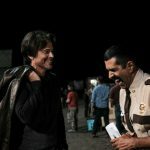 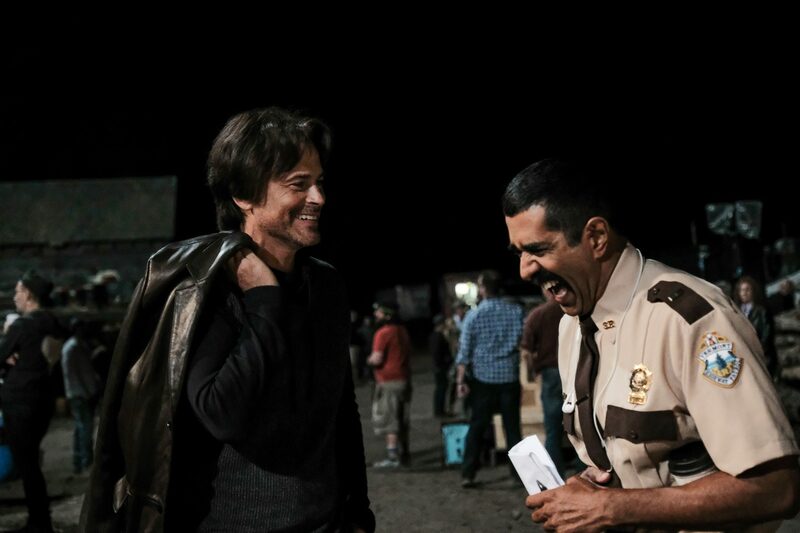 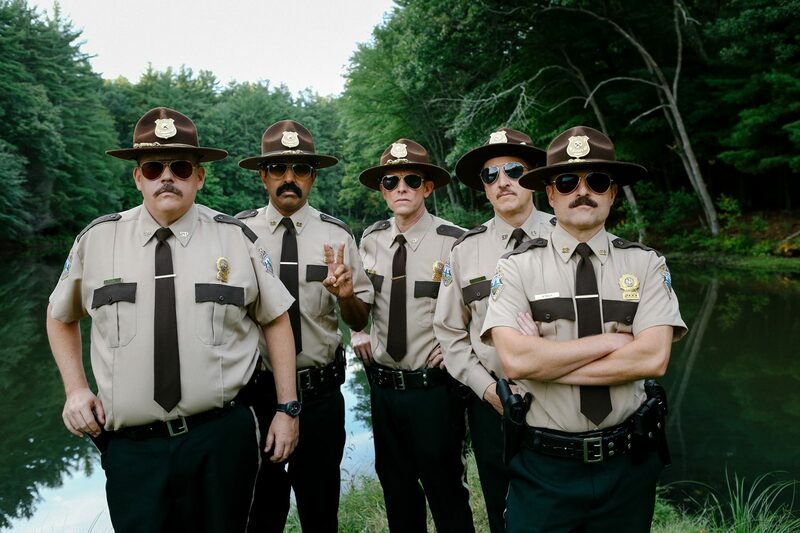 SUPER TROOPERS 2. 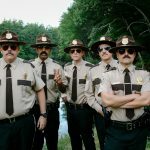 Everyone’s favourite law enforcement team is back by popular demand with the long anticipated follow up to the cult comedy classic…SUPER TROOPERS. 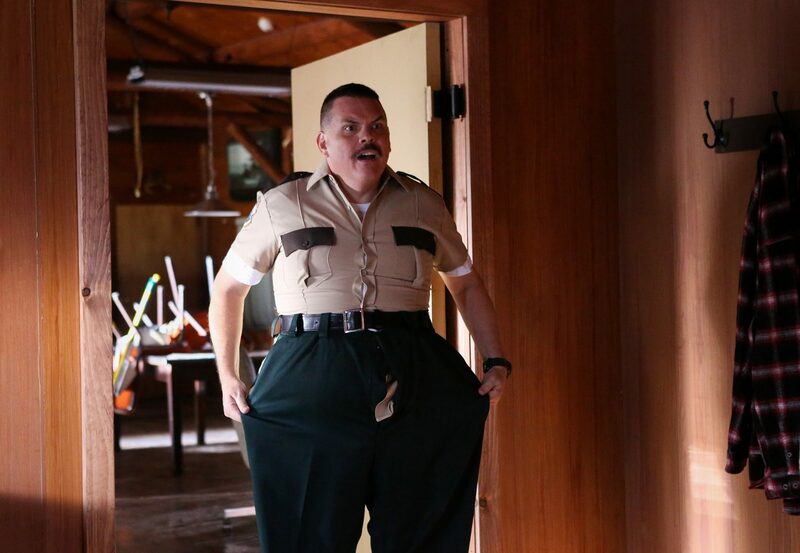 When an international border dispute arises between the U.S. and Canada, the Super Troopers- Mac, Thorny, Foster, Rabbit and Farva, are called in to set up a new Highway Patrol station in the disputed area. 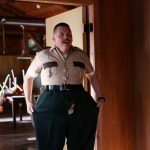 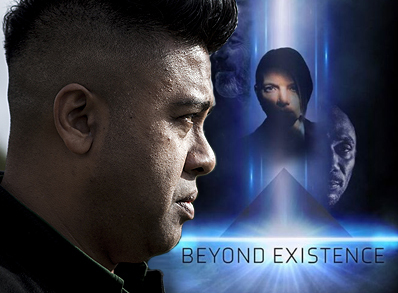 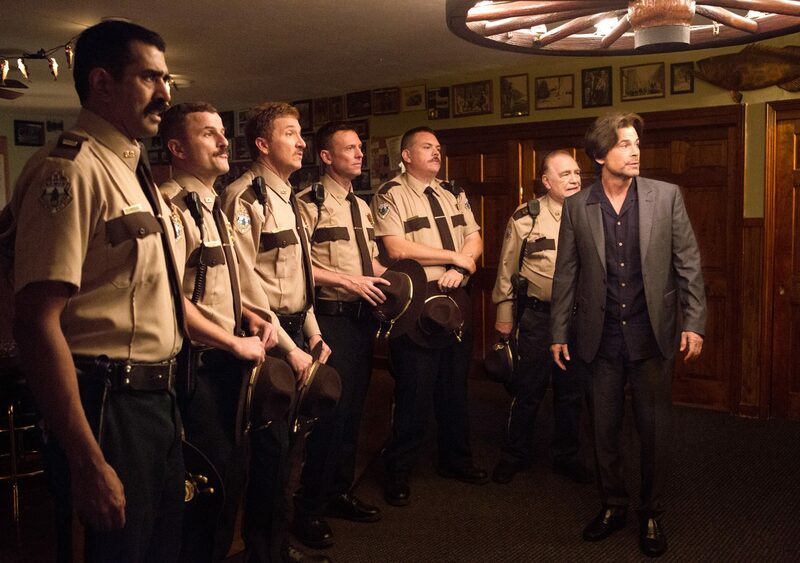 Unconventional police work follows, and the result is…SUPER TROOPERS 2.